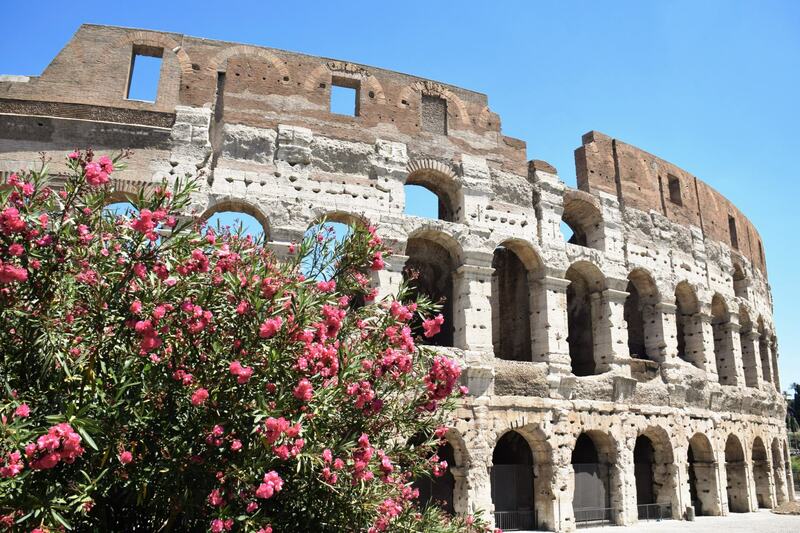 A guide to the history of the Colosseum in Rome and everything you need to know for your visit, including the easiest place to buy tickets! 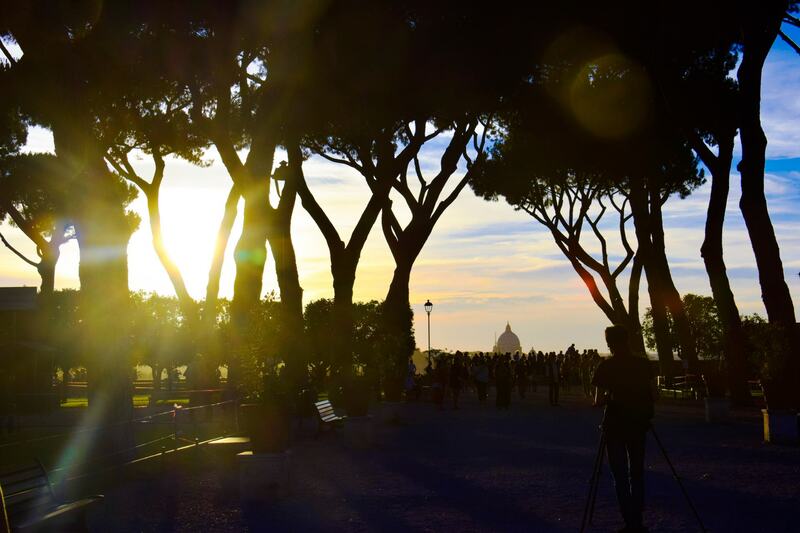 Explore the very best that Rome has to offer, with a walking tour through the ancient streets and past all the ancient ruins and best landmarks. 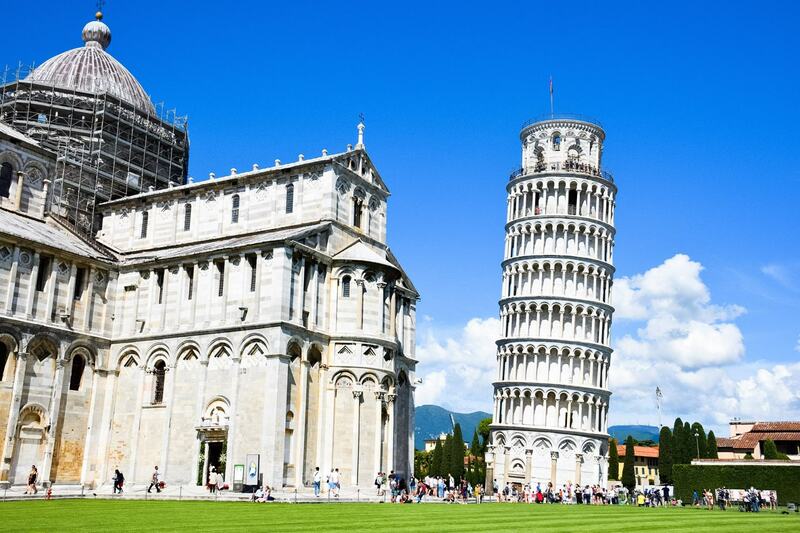 A pit stop on our road trip through Italy at the Leaning Tower of Pisa. Between the gyspies and the crowds and the hawkers, is it really worth it? 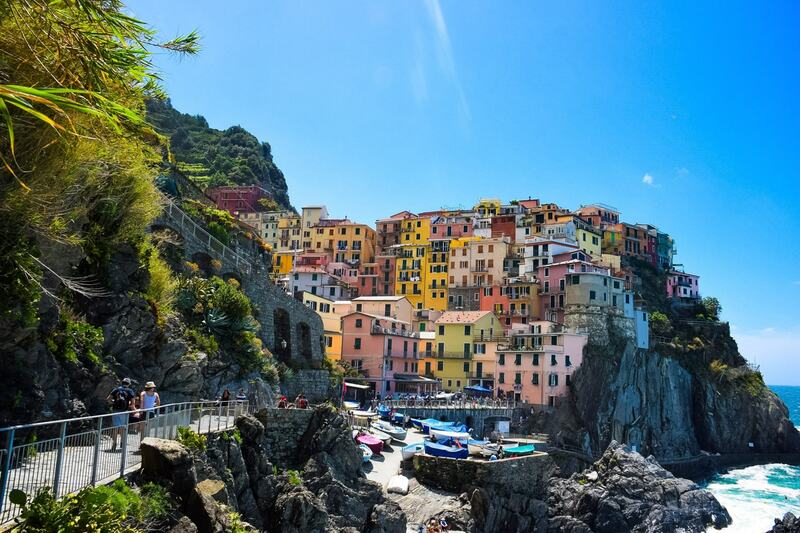 Wandering through the five different towns of the Cinque Terre, each town has something different to offer, see and experience. 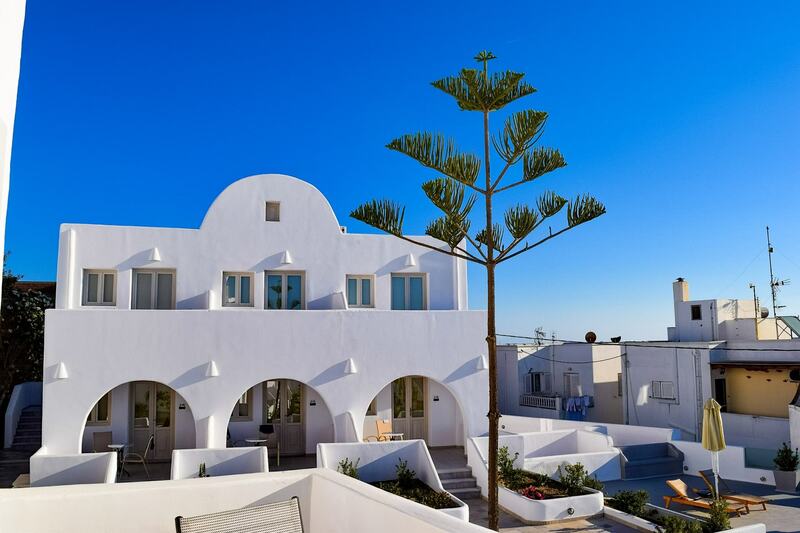 Searching for those iconic Italian views of colourful houses tumbling down the cliff side towards the ocean? This is where you’ll find them! 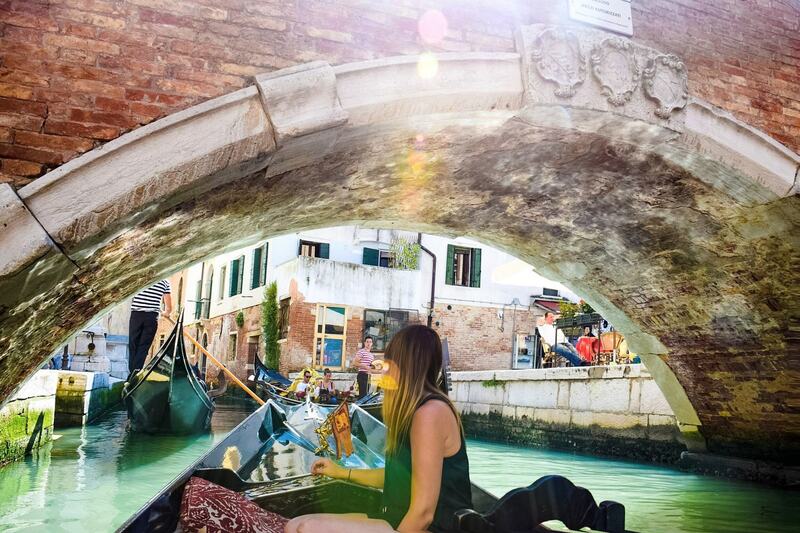 Venice, the city of love. 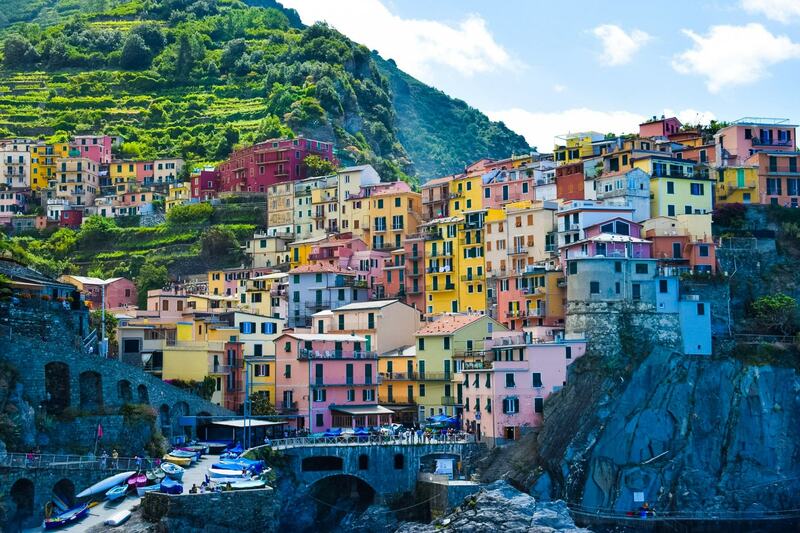 It’s a can’t miss city in Italy, with so much to explore. Here’s everything we love so much about the city on water.